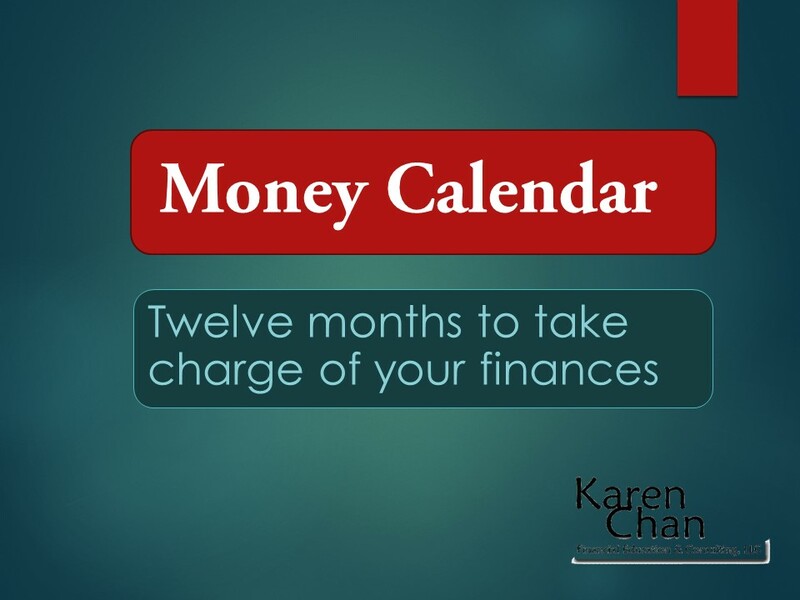 This page was created especially for people who are using my Money Calendar. Click the links below to access the tools you’ll need for each month. The other forms are ones that I created, and you can download them directly from this page by clicking the links below. Download and complete the Monthly expenses worksheet. The Monthly Expenses worksheet helps you total up your expenses, so that you can create a realistic spending plan. Download and use the Weekly Expense Tracker worksheet to track your expenses for four weeks. Use the Cash Flow Spending Plan in your Savings Fitness book, or use the interactive version on the Dept. of Labor website. Month 3: What Do You Owe? Use the Debt Reduction Worksheet on page 49 (page 44 in the previous edition) in your Savings Fitness book, or use the interactive version. Go to https://powerpay.org/ to create your personal plan for paying down your debt. Or, download the PowerPay Debt Elimination mobile app from iTunes. Go to www.annualcreditreport.com/ to request your free, annual credit from one, two, or all three of the major credit reporting agencies. You can read more about the process – including the kinds of security questions you’ll be asked – in my post about checking your credit report online, on University of Illinois Extension’s Plan Well, Retire Well blog. If you’d rather request your credit report by phone, call 1-877-322-8228. I wrote about that experience in a second blog post. Month 5: What Do You Own? Download and complete the What Do I Own worksheet. Use the information from your completed What Do I Own worksheet (Month 5) and your Debt Reduction worksheet (Month 3) from the Savings Fitness book. 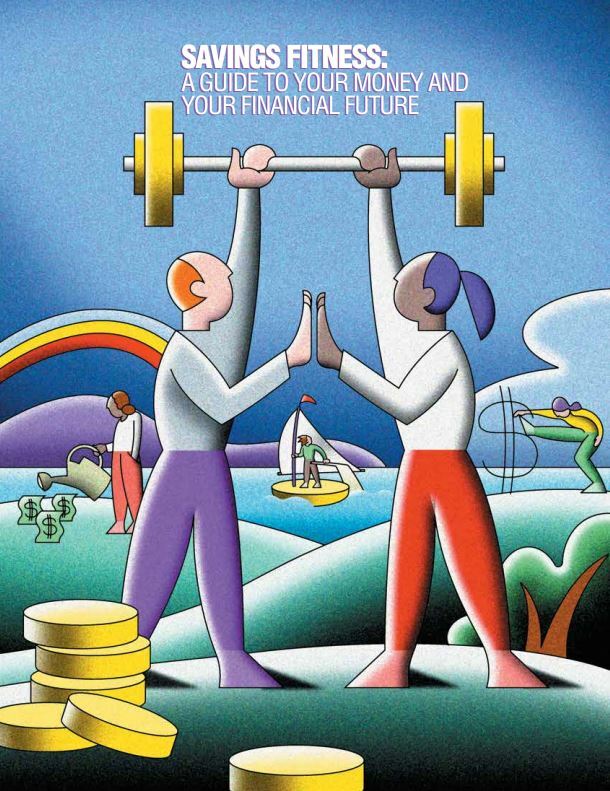 Use that information to complete the Balance Sheet to Calculate Net Worth on page 38 (page 33 in the previous edition) of the Savings Fitness book (or use the interactive version). Estimate your Social Security benefits using one of the Social Security calculators. Download and complete the Insurance Inventory worksheet. Download and complete the Estate Planning worksheet. Download and complete the Income Tax worksheet. This worksheet has been revised for 2018. It will point out how your income taxes may change from 2017 to 2018 due to the new tax law. Download and complete the Life Events worksheet. Download the Finding Advice worksheet. For information about different types of financial professionals, including the difference between a broker (Registered Representative) and a Registered Investment Adviser and how they are paid, visit University of Illinois Extension’s Choosing a Financial Professional at http://bit.ly/FinancialPro. I’d love to hear your suggestions or comments. Please use the Contact Karen form to send me a message.